the Natural Triad Magazine's Health Wellness and Green Living Expo in Greensboro, NC. 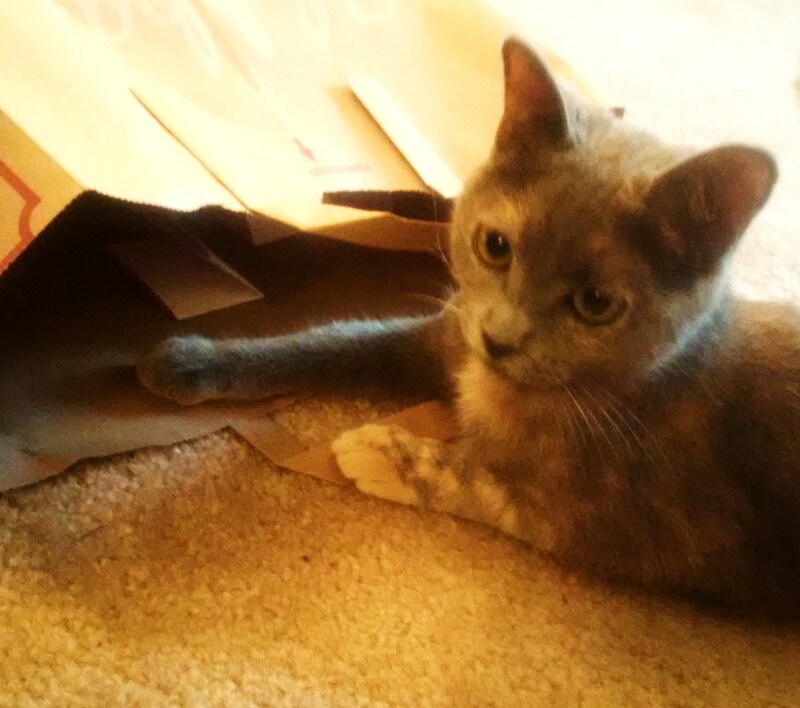 the winner is the person on the first paper that Lexie removed from the bag. What is ThetaHealing® and how is this helpful for me or my pet? 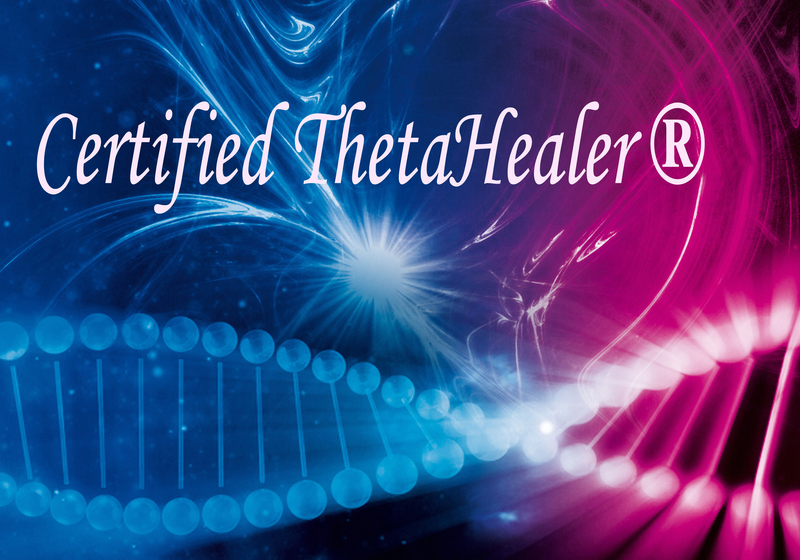 IMPORTANT: ThetaHealing® is never intended to replace medical or psychiatric treatment. Always continue to follow your doctor's instructions. ThetaHealing® was developed by Vianna Stibal in 1995 after she intuitively received guidance on how to heal herself and others. Thankfully she has shared what she learned! ThetaHealing® can be used with animals to communicate with them and do healing work for them. Basic DNA, the first ThetaHealing® seminar touches on animal communication and healing along with all the other material that is covered. The Animal Seminar goes even more in depth into healing and understanding animals. Even before taking these classes I've felt a strong connection to nature and animals and want to focus on making animals' lives better with ThetaHealing® as much as I want to do so for people. ThetaHealing® is named for the way it uses the brain's theta brainwave to heal diseases, replace limiting beliefs with helpful beliefs, and even add new feelings. The practitioner uses a meditative prayer technique, connecting to Creator, or Source energy while in the theta brainwave state to effect and witness changes for the client. ThetaHealing® can have effects similar to hypnosis by making changes to the subconscious as well as the physical body. We are not aware of many of the beliefs in our subconscious as many of them are different or even contrary to what is in our consicous or thinking minds. Muscle testing, a technique used in applied kinesiology, is used to determine if a belief is actually held in the subconscious and also show when the belief has been changed. Animals are even more tuned in to the unconscious than we are and seem to understand when healing work is done for them and they can accept it more easily not having the doubts a human might have. 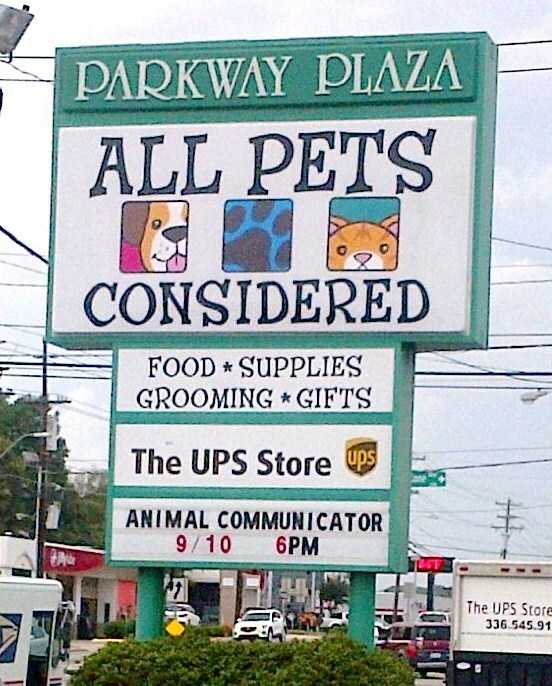 They appreciate our efforts to communicate with and understand them. Vianna's website, thetahealing.com, has more detailed information about ThetaHealing®. You can expect to feel some relief or just better after your first session. Everyone is different and results from ThetaHealing® will vary from one person to another as to how many sessions will be needed for any issue. Those who are ready to heal and believe they deserve to heal and are open the possibility of energy healing working for them are most likely to get the best results. This holds true for animals as well. ThetaHealing® can still work for people without those beliefs, if they are willling to do belief work and change their beliefs about healing. It is always best for people to stick with the healing modalities they are most comfortable with. If you need help right away, of course call your doctor, therapist, etc. You can also get help quickly from Vianna's Atanaha Prayer website where you can request prayer and energetic support. Belief work is an extremely important part of ThetaHealing®. Vianna created belief and feeling work after she discovered, by healing herself, that the technique she used to do intuitive readings for others could create instant healings. But she also saw that not everybody she worked on would heal. In some cases this was due to beliefs people held that had brought about their illnesses or even anchored them. By changing beliefs and feelings, more people were able to heal. The ThetaHealing® technique allows us to make instant changes to subconscious beliefs. Sometimes this is the "surgery" that brings about physical healings. Sometimes the changing of long held subconscious beliefs, that we usually aren't aware of and would consciously disagree with, can bring about profound positive changes in one's life that can appear as happier relationships, feeling better about oneself, or finally being able to end a destructive habit. There's questions, discussion and muscle testing during the session. The questions are not necessarily easy ones but sometimes this is needed in order to change root causes of conditions. Muscle testing, an Applied Kinesiology technique, is useful so that you can see proof for yourself when a belief is changed and it is the way to "talk" to the subconscious mind to find out what beliefs need to be changed for the healing to take place. People who are sensitive to energy will most likely feel relief or just better when beliefs are changed or positive feelings are added. BONUS- Law of Attraction Coaching is included *at no charge* along with your bonus 5th session, when you purchase a 4-session package. Law of Attraction coaching will make the most of your subconscious shifts that happen during your ThetaHealing session by giving your conscious mind new information to support that change and create even more profound results for you. You get unlimited email support for any questions you have between the sessions, fun "homework" assignments and if you aren't already familiar with Law of Attraction you will learn invauable new skills for creating change on your own. If you find that ThetaHealing® works well for you, you may want to learn how to do it foryourself and others. ThetaHealing® is taught all over the world. It works for people of all religious beliefs and all walks of life who believe in a higher power. Anyone who respects the work and has love and compassion in their heart can learn ThetaHealing®. Oct 1 SoulMate Day- non-practitioners welcome! Take a look at the Seminar Schedule for more offerings! "I went into my first Theta Healing session with Naomi with an open mind. I knew things in my life needed to start changing, and I was the one responsible for those changes. During our session, I felt lightened, like burdens were being lifted not just from my shoulders but from my entire body, almost tingling. We worked through some difficult things for me, but ultimately, I felt like my worries, struggles and fears were lessened. Later that day, after feeling wonderful for hours, I suddenly had a sense of internal turmoil. The energy in my body was fighting...conscious vs. subconscious? I wanted to continue to the lightness and freedom introduced to me during our session and made a point to only think about that good feeling and eventually the sensation faded leaving only positive energy in me. I had a couple very difficult situations over the next couple days. In one, I found a new sense of confidence when dealing with a couple people who were choosing to be bullies. I went and purposely sat right behind them at an event (as a test to myself) and felt no discomfort or unease. In these unpleasant situations, I just reminded myself "I am worthy" and "I am worthy of (my Creators) love" as Naomi had downloaded those energies. I was able to let got of negative feelings in both of these situations. It was so liberating. Not only did I feel changes within me, friends and colleagues noticed a difference as well. "You are smiling from your eyes." For the first time, JOY wasn't a word on a Christmas card, it was truly a feeling I felt through my whole being. It is different than happiness, it's more, and I feel it. I feel joy. Thank you Naomi for introducing me to this amazing journey! My second session with Naomi allowed us to get a little more in depth with some of the issues I was dealing with. It wasn't easy...she worked deeper and deeper into my subconscious to help me identify and understand what holds me back from healing and moving forward. I had to trust the process, even though some things were not easy to admit or acknowledge had to be just that. Doing that hard work, she helped me see that these fears, these bad experiences I've had, are part of the lessons I'm here to learn. And I can take those and see how they are making me change in so many positive ways. I've become stronger, a role model for my children and I've learned to honor myself. My learning does not have to come from painful experiences, I can learn my intended lessons from positive things. I'm a survivor, not a victim and with that I have virtues of courage, bravery, perseverance, friendliness, honor, respect, fortitude and strength. What I felt most moved by was when we retrieved my soul fragments--bits and pieces of my soul that I had given away through emotional charges. They were returned to me through my Creator after being cleansed and in turn, I released soul fragments that did not belong to me. I could sense motion sickness or seasickness as this was happening, actually feeling the energy changing. But I also had an incredible sense of overwhelming relief. I look forward to continuing my work with Naomi. I see such major changes in my life in a short time and so proud she has helped me in moving forward to bigger and more beautiful things the universe has in store for me. Thank you again Naomi for everything you are doing for me. The difference is truly incredible. I find myself smiling at nothing in particular throughout the day and I remind myself "thats joy. It comes from loving, honoring and respecting yourself. And you are worthy of that." "I was desperate to help my dog Lucy overcome her severe panic about riding in my car. We had tried 'everything' and her fear just continued to get worse. A friend suggested we try Theta Healing and I am so grateful we did. Naomi helped us to uncover and release the source of her trauma and to heal my own sorrow around that. First car ride (after the session with Naomi) was manageable. Second ride she actually lay down and rested for a time! That hasn't happened in years. Theta Healing works and Naomi is a loving guide." "I began my healing with Naomi after meeting her in a social setting, and being attracted by her positive spirit and encouragement. I entered a course of Theta Healing sessions with Naomi, and with her gentle guidance, patient listening and spirit inspired insights, I was able to confront issues stemming from my childhood that permeated my relationships with family and friends. 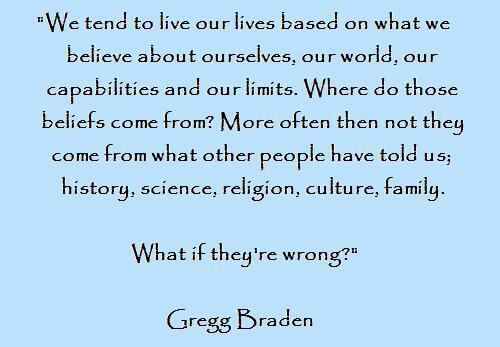 I released doubts, negative impressions/self talk, and evolved to a deep love for myself and for others. I expanded my sense of connectivity and belonging in the world. I was able to illuminate my gifs and talents. I learned to relax and allow. An abundance of blessings has resulted, including an intense appreciation of others, more energy, more positive encounters with others, and a contented happiness in my heart. I am now at peace with those in my life who have transitioned from their earthly form. My life will never be the same. Working with Naomi was the best gift I could give myself." "Thank you Naomi for the amazing reading. I really felt connected during the session and that you were totally in tuned with my needs. Great things are happening since the appointment just two weeks ago. I will return for more growth and clearing!" "Thank you so much for yesterday's session. When I connected to Creator this morning, it was a deeper and more profound connection, I am feeling a huge difference. I am so grateful for this and I wanted to share this with you! Thank you and see you soon :)"
"In my 4 package of sesions that I bought from Naomi I find her very honest, I felt like she was a great help to me and she really knew what she was teaching , I feel like I've grown a lot since the time I started doiing sesions with her and 2 hours after the last session I got accepted by a new job with increase wages and better working conditions , light and love to all." "I have noticed a difference in my arm since we have began. There is definitely an improvement with muscle strength in both the arm as well as the fingers! I realize exercising it is another great way to gain improvement, so i have been making an effort to make sure to exercise it as well. But i wanted you to know that i have been seeing improvement! :D"
In our first session, Naomi began by directing me into what is called in Theta Healing as "The Seventh Plane of Existence", where she then performed a full (intuitive) body scan on me. After a minute or so she notified me about a couple issues that she found interesting and what they mean for me. After the body scan, we moved on to a series of muscle testing to test what kind of beliefs I hold at a subconscious level that may hold back any healing that can take place. We discovered many interesting beliefs that I hadn't previously fully understood before that point, and Naomi gracefully helped me work through the tough issues that I had troubles personally dealing with myself. After only one Theta Healing session with Naomi, the days that followed I found myself feeling much happier and lighter in my everyday life! Like the great weight of the world was lifted from my shoulders, and a good majority of my stress was gone. I felt more filled with love and compassion as well as more at peace with the world than ever before, which also gave me more patience for my loved ones at home (which I'm sure my husband greatly appreciated!). I greatly look forward to my future sessions with Naomi. With such great results from only one session, I can only imagine what can happen with more! I cannot wait to see what the future brings in my Theta Healing journey! Thank you so much Naomi!" "I contacted Naomi in hopes to find healing with her through her role in Theta Healing. Earlier in the morning of the day of our session, I had a headache that went from mild to strong. I had not even mentioned this pain to Naomi during the phone consultation, however. In the mid of our session my head suddenly started tingling and felt somewhat light. Then, the pain vanished! It was amazing how easy and fast the relief was. I strongly recommend Theta Healing for everyone who is interested! "Theta Healing is new to me and was brought to my attention through serendipity. Having a typically busy day, I was fortunate enough to meet Naomi at the downtown Greensboro studio where we both rent. She caught me up on how she has been and mentioned her training as a Theta Healer. After questions and curiosities, she took the time (that I could CLEARLY see she did not have) to listen to me, ask questions, offer real solutions, and then finally an offer to allow her to use the process of Theta Healing on me. With in moments of each step in the process, I felt healed. My emotional process was healed and that is saying something; in other words, my prayers were answered. So to wake up painlessly and without coffee was a WELCOME side effect and something for which I am so grateful for. I will continue to see Naomi as a healer and an artist and a friend. I hope to learn more about Theta Healing processes and how I can make the transition toward more spiritual enlightenment. To do so will keep me healthy and well which allows me to pay it forward, making the world a better place. Thank you, Naomi! Your genuine care and unconditional compassion came in the Nick of time, as I am certain the Universe intended!"